Beguiling in its beauty, a magical being ~ master of "transformation" benevolently gives us the power to "believe" anything is possible . 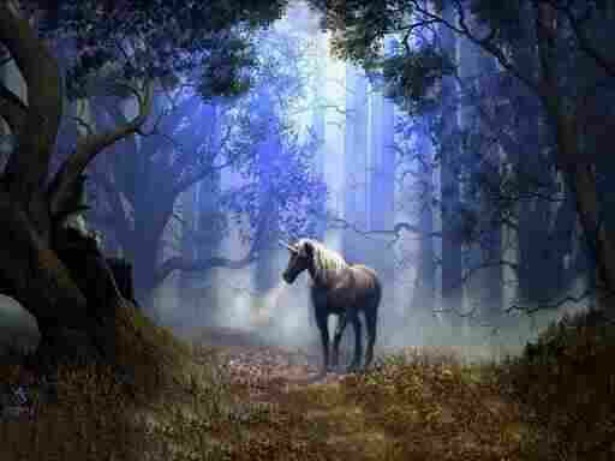 . .
Unicorn's Magical ~&~ Mythical Powers. . . The ancient myth and lore of the Unicorn speaks of attracting and being aligned to innocence, purity, grace and mystical healing powers. To touch or be touched by the horn of the Unicorn can bring total and complete healing. The healing of the Unicorn brings everything in mind, body and soul into renewed perfect balance. To this point we have ascertained that the Unicorn is capable of passing between visible reality into the unknown and back again. Thus, this magical little darling is defying the laws of physics as we know it, and she/he does it as effortlessly in the twinkling of an eye! The symbolic magic of Unicorn invites one to bypass the laws of the physical universe, in order to do the impossible! We all think that our dreams are only dreams to entertain our hope in a better future. But, Unicorn laughs at the thought of limitations. Wherever you find a boundary in your life, there, is where The Unicorn appears in symbols all around you! The Unicorn gives you a choice. To ride the winds of miraculous magic, or stay in the realms of your own fears and limitations. . . . .
Unicorns magical powers make it among the wisest of the animal kingdom ( typically the mythological creatures ). 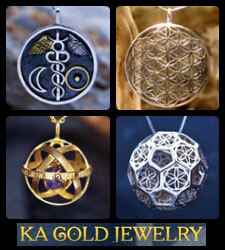 Combining its wisdom and its powers, it is capable of infinite possibilities, and knows no boundaries. Unicorn can break the boundaries of any barrier in your life. Similar to the Ram, symbolism of the Unicorn says that he comes with a purpose, and that purpose is to "challenge" you to going beyond your limitations and fears! Unicorn will "test" you with riddles and puzzles to challenge your mind, for herein lies the illusions of your own failure. Every perceived failure is just a lesson learned, and is beneficial in order to discover the path of your success, and continued destiny. Another symbolic power of Unicorn is tapping into the power of illusion, like a magician. Unicorn uses illusion to offer a choice to those who desire to shed the old, and embrace a new world where fear itself, becomes the illusion. The symbolic meaning of Unicorn can be very elusive, since it is so wise and powerful. But, the main purpose of the Unicorn is to test mortals with illusion and cunning, and to tempt us to find the wisdom and the power to go beyond anything that gets in the way of us achieving our objectives, and ultimately finding and fulfilling our life's purpose. Unicorn magic gives us the power to "believe" that we can overcome anything! If we listen to the spiritual energies of Unicorn magic, Unicorn will always show you that there is a way, even when you are up against what "appears" to be a solid wall. The Eagle shares this same kind of symbolic power of determination. When up against a wall, Unicorn will show you how to walk right through it through the symbolism by which Unicorn speaks in your life! The Unicorn is beguiling in its beauty. As such a powerful being, Unicorn can transform into a symbolic representation any other creature, or even humans, because she is the master of "transformation", for the purpose of teaching the breaking of limitations. When you are going about your day, and something "symbolically" catches your eye, and you understand its meaning, it is because Unicorn symbolism is speaking to you! 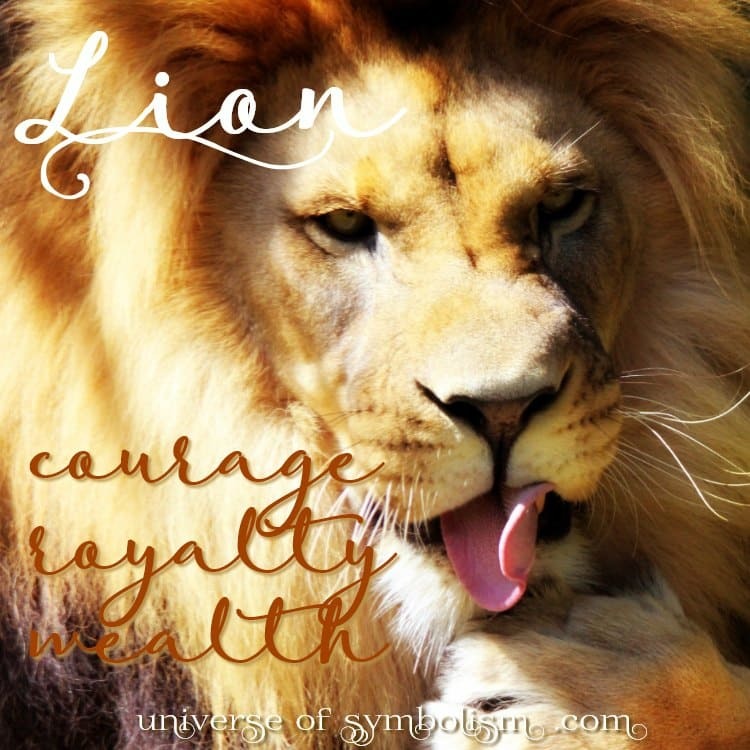 Unicorn "takes the form" of symbolic messages to guide you along the path of your desired destiny! Spotting a Unicorn is like catching a falling star. . . it's so magical it whisks you off to another land in the twinkling of an eye. 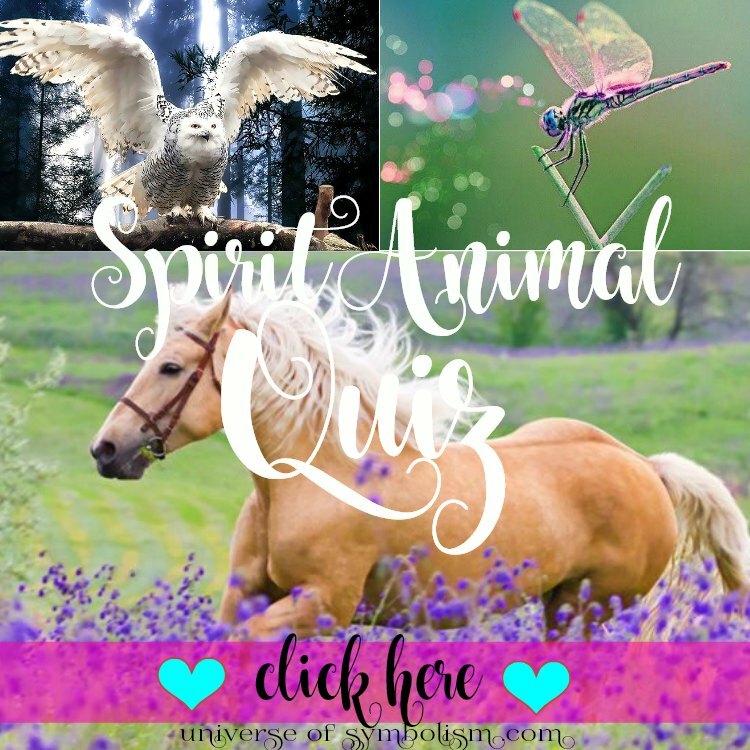 Is the Unicorn a Spirit Animal? The Unicorn is most certainly a wondrous and mystical Spirit Animal. and when Unicorn is "your" spirit animal you'll know it because you know in your heart that they are real. 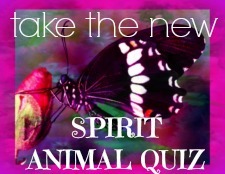 You'll also know if Unicorn is your spirit animal when you feel lighter, and happier just at the mention of one! 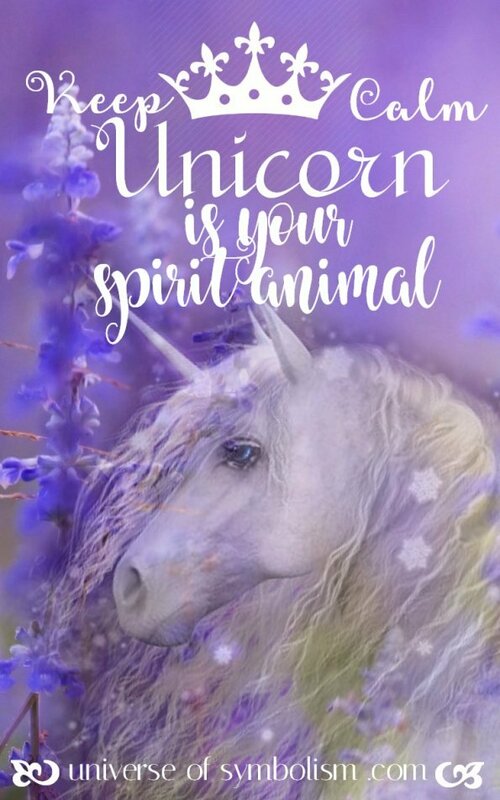 If Unicorn is your totem animal, you were born having a natural talent with divination arts, manifesting and an innate knowing of how the law of attraction works. There is a phrase in business called the "Unicorn Effect", and the symbolic meaning of this phrase is that a business rises in success so quickly, that it's as if it's as rare and magical as a Unicorn ~ that's just how special the Unicorn is. When you dream of a Unicorn. Ooh ~ ahh what a magical experience! The Unicorn delights in the unexpected. The spirit of the Unicorn comes to bring the knowledge and understanding that everything is magical and has an underlying energy of magic. This magic can be used for good or bad, that's just the essence of magic. The power of magic from the Unicorn comes from the horn, so understanding that the horn symbolizes the direction and projection of intention. 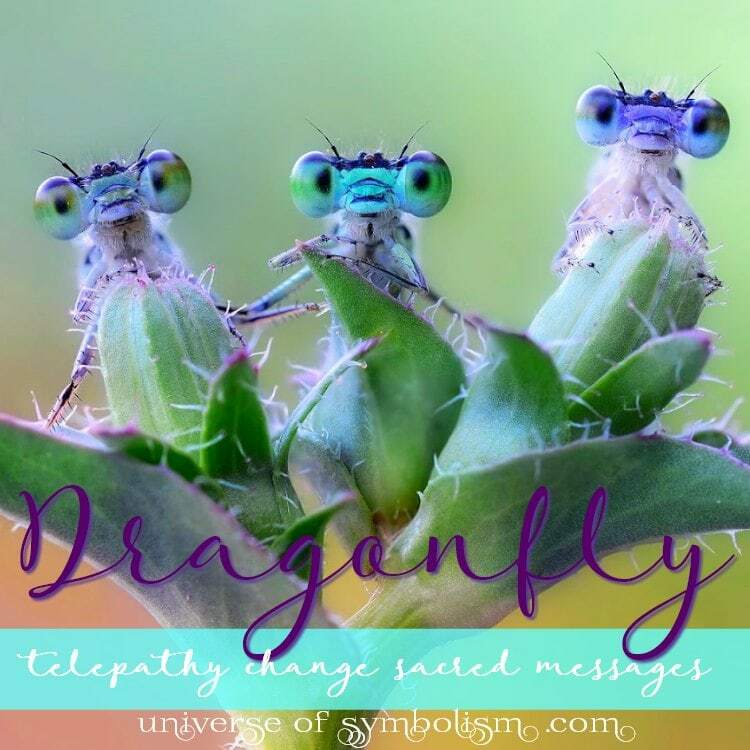 Unicorn can come in a dream to urge you to be very aware of how you are directing your magic ~ your intention, because not only will your intention manifest based your specific focus of energy and thoughts, it is so very power that the magic will multiply whatever you are focusing your power on. Unicorn is the perfect symbol and representation of Law of Attraction. Think of the Unicorns horn as a magic wand, and the Unicorn will help you manifest whatever you focus on the very most. Spotting a Unicorn is like catching a falling star. . . it's so magical it whisks you off to another land in the twinkling of an eye!